SAN DIEGO, March 27, 2018 (GLOBE NEWSWIRE) — IntelliGuard, developer of Intelligent Inventory Solutions™ for critical inventory management in healthcare, today announced a group purchasing agreement with Vizient Inc., the largest member-driven health care performance improvement company in the country. The contract arrangement makes the Intelliguard® Kit and Tray Management System™ as part of the Intelliguard Enterprise Solutions available at enhanced pricing and terms to Vizient’s membership, which includes integrated health delivery networks, academic medical centers, pediatric hospitals, community hospitals, and ambulatory surgery centers. IntelliGuard Intelligent Inventory Solutions™ provides the only Radio Frequency Identification (RFID) automated inventory management solution that enables enterprise-wide chain of custody across the healthcare continuum as well as a powerful analytics engine that transforms data into strategic business intelligence. IntelliGuard Enterprise Solutions provide substantial cost reduction throughout health systems by providing full visibility to both inventory and data that results in evidence-based decision making, as well as reduced errors, waste, and redundant labor with the goal of promoting patient care and safety. 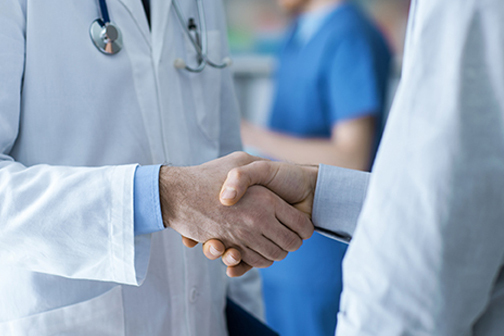 Through this contract, IntelliGuard plans to continue to enhance and develop RFID-enabled products, which is already available to more than 500 medical and distribution facilities in the United States, Canada, and Europe. IntelliGuard is a leading innovator of Radio Frequency Identification (RFID) solutions that offer automation to enable effective and efficient management of pharmaceutical inventory and critical care supplies in healthcare. IntelliGuard Intelligent Inventory Solutions™ provide unparalleled automation, real-time visibility, data and intelligence that touch nearly every part of the supply chain distribution process – from hospital and health system pharmacies to manufacturer and distributor supply chains. IntelliGuard develops patent technology and processes with an unwavering commitment to accuracy to eliminate human error, improve cost control, reduce risk, and increase efficiency. 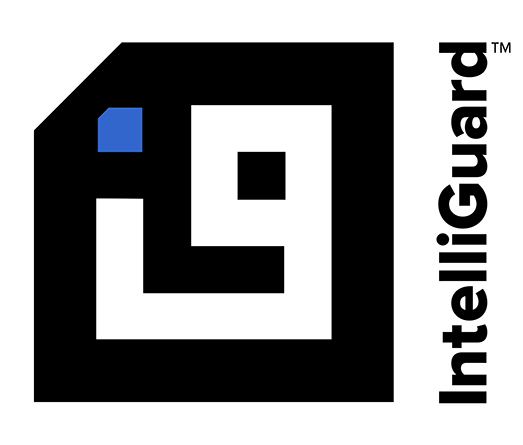 IntelliGuard Enterprise Solutions are comprised of modular, scalable inventory management products that include Kit and Tray Management System™, Linked Visibility Inventory System™, Smart Cabinet Inventory System™, Vendor Managed Inventory System™, and the analytics engine, Insights™. IntelliGuard is a charter member of RAIN RFID global alliance.